Hardwood floors are timeless. They enhance the warmth of any home and complement the decor of any room. Like a fine piece of furniture, hardwood flooring increases in value and becomes more beautiful with time. Installing hardwood floors in your home is a large investment. We install with an eye for quality and apply finish that will last for years. We have the knowledge and experience to help you choose between the many choices in wood flooring to craft your perfect living space. 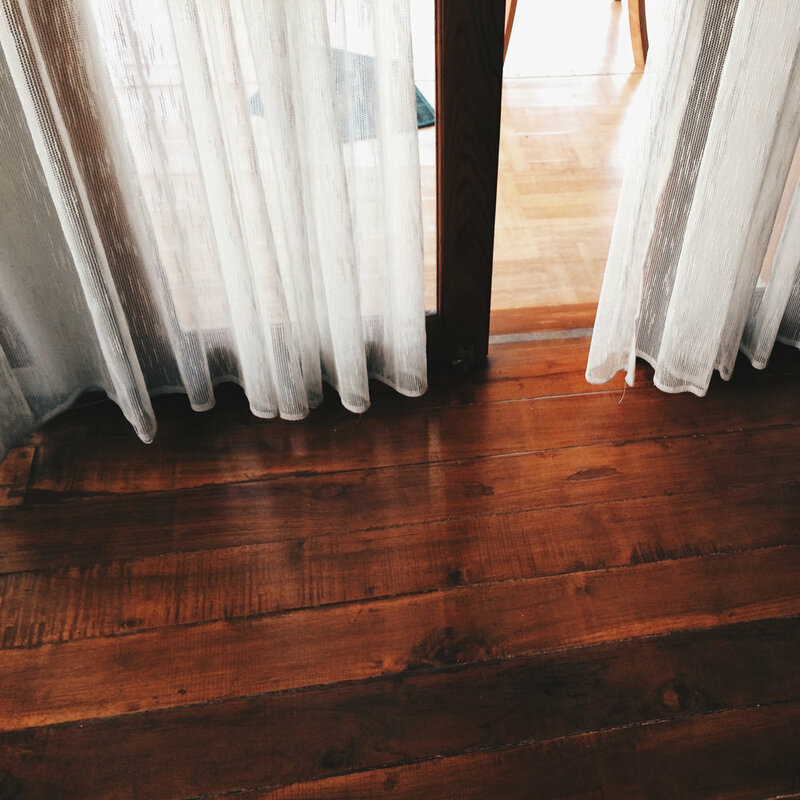 Properly maintained hardwood floors can last for generations. Adding an extra coat of wood floor finish (re-coating) every 8-10 years will keep your floors renewed and looking good for a lifetime. 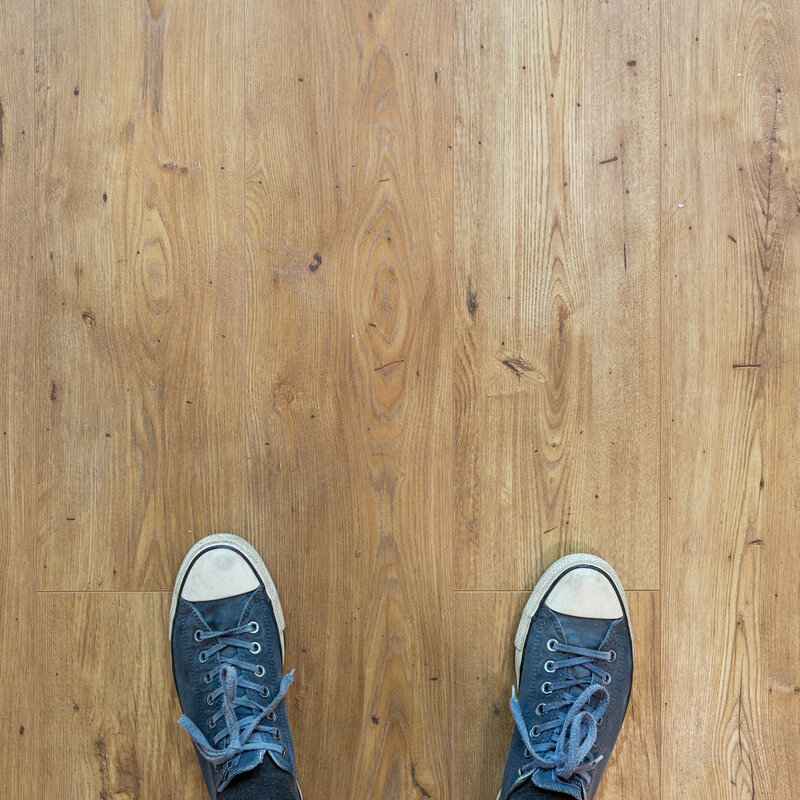 If you have existing hardwood floors that have seen better days due to wear and tear or lack of maintenance, they may be best served by a re-sand and re-finish than a complete replacement. Consult with a member of our team to see if your floors can be restored to their former beauty, or beyond! 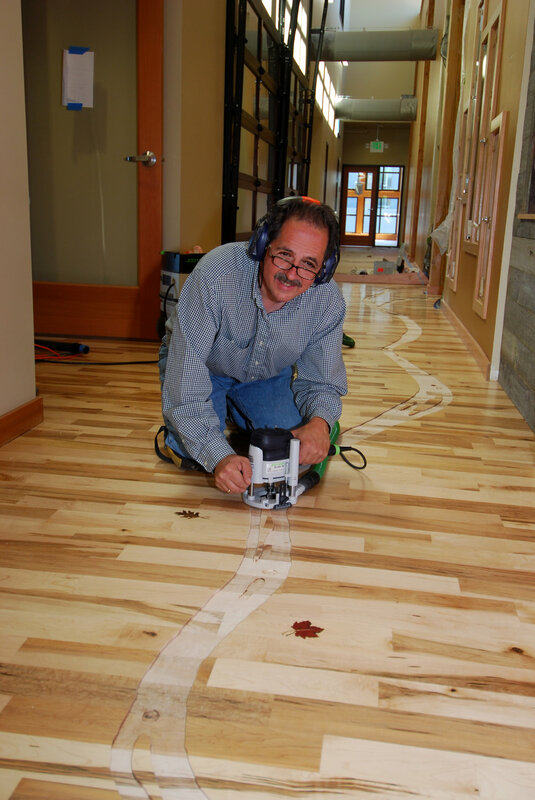 With seven decades of experience across three generations, Christopherson Wood Floors has become a legacy in hardwood flooring throughout the Puget Sound region. Our owner John Christopherson received his first floor nailing machine on his 10th birthday in 1965, and has worked around floors ever since, learning from his father who founded the company in 1947. We are a trusted name in the hardwood flooring business, and we value the trust we’ve earned in the region. 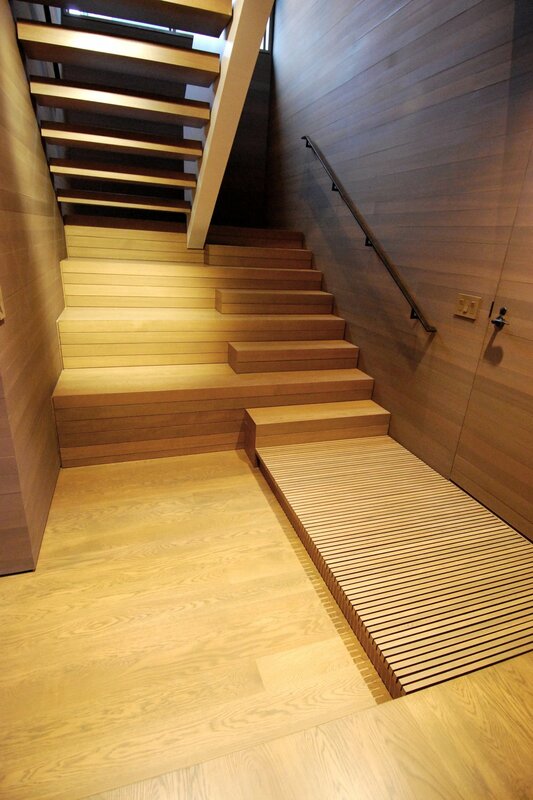 When we install your wood floor, our workmanship is guaranteed. ...why? Because our goal is to have your flooring, and your wood floor finish, last for years. Installing hardwoods can be a big investment, and in our experience, anything less than commercial quality can undermine that investment. Further, we are knowledgeable in eco-friendly, sustainable, and Greenguard® certified products and floors. We proudly install wood flooring that is Made in The USA, and grown in sustainably managed forests.